Dr Lotte V Hansen was born in Brazil by Danish parents and studied chiropractic at Odense University and Anglo-European College of Chiropractic, England graduating in 1992. After working in various practices in Europe she immigrated to Australia in 1997. She has worked in Newcastle and Tasmania until joining CCSCC in 2018. Lotte has done extensive training with the Prague School of Rehabilitation since 2003 and is a certiﬁed DNS Practitioner as well as DNS Exercise Practitioner. 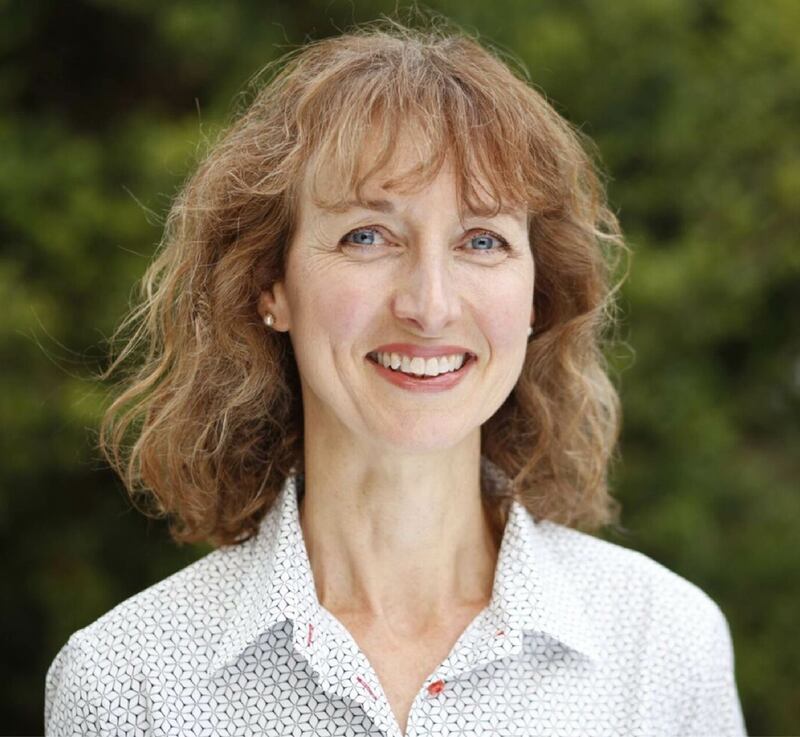 She utilises a range of techniques based on current neurological, orthopaedic and functional examination protocols to assess, treat and manage musculoskeletal complaints in children, adults and athletes. After completing her Certiﬁcate in Sports Chiropractic in 1995 she was part of a sports chiropractic delegation providing treatment at the All African Games in Zimbabwe. Although she enjoyed the experience she says her passion is to help children and young adults manage their sports injuries and identify where their weaknesses are. Dr Hansen likes to stay active and does swimming, running and kayaking with her husband and daughter and enjoys the Australian outdoors whenever she can. Dr Hansen's husband is a very clever bespoke furniture designer. A remarkable example of his creativity can be seen in the woodwork of the Federal Court of Australia, NSW.